Liz has more than 15 years experience in digital media at some of the UK and Australia's largest companies including Telegraph Group, Channel 7 and now Westfield. 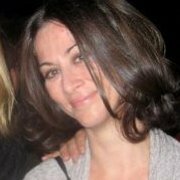 Elizabeth is the Head of Digital Content at Westfield leading content strategy and creation on digital and social channels. Her favourite social media is Twitter. 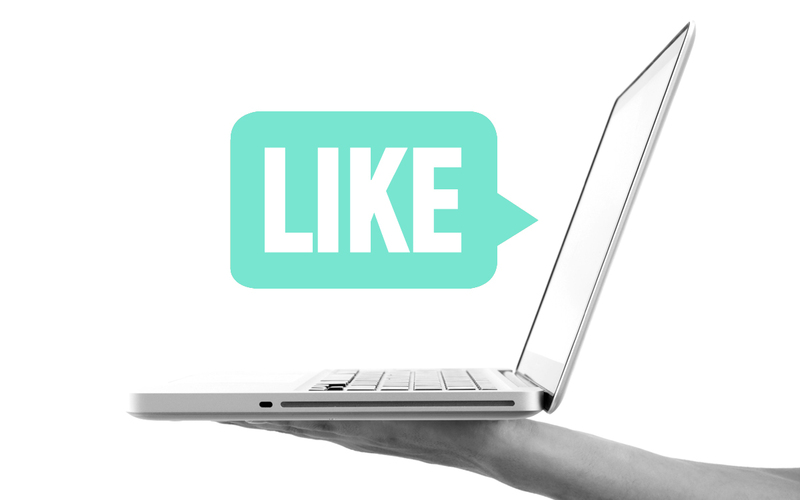 Get social media savvy with this free workshop presented by GA and Urban Walkabout. Social media is a powerful marketing tool to help your business succeed in the digital age.